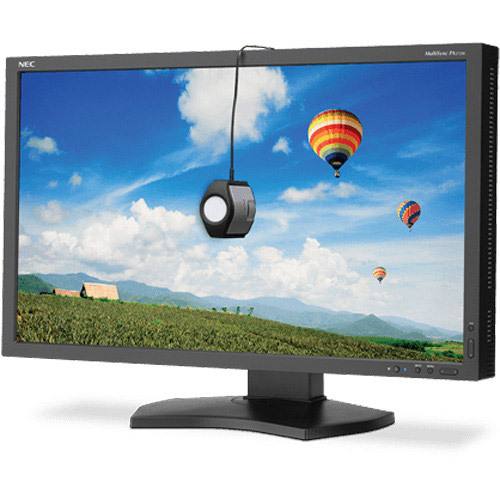 The high resolution 27” MultiSync PA272W-BK with the SpectraViewII color calibration solution is the premier desktop display for color critical applications. 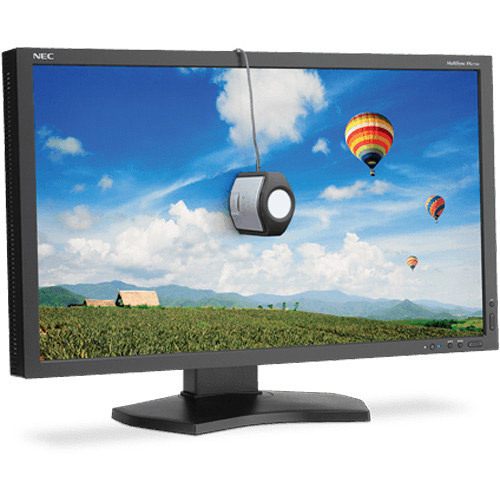 The innovative GB-R LED backlight provides 99.3% coverage of the Adobe RGB color space while consuming up to 37% less power than comparable CCFL backlights. 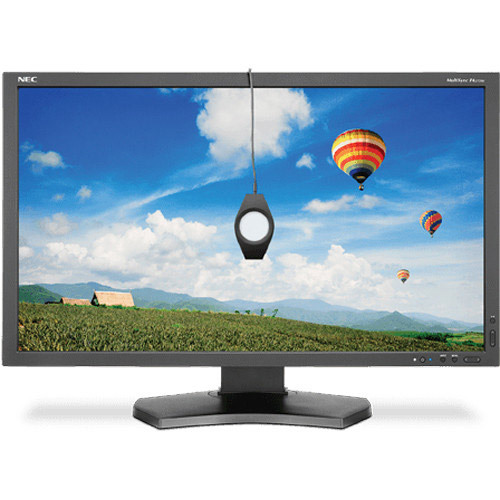 Utilizing a high performance AH-IPS LCD panel and combined with the MDSVSENSOR3 calibrator, the MultiSync PA272W-BK-SV delivers high quality, perfect color.